For those of you who did not attend the RCC meeting last night, you are going to wish that you had. The evening started with a visit from District 6990 Governor Larry Herman and Assistant Governor John Deihl. 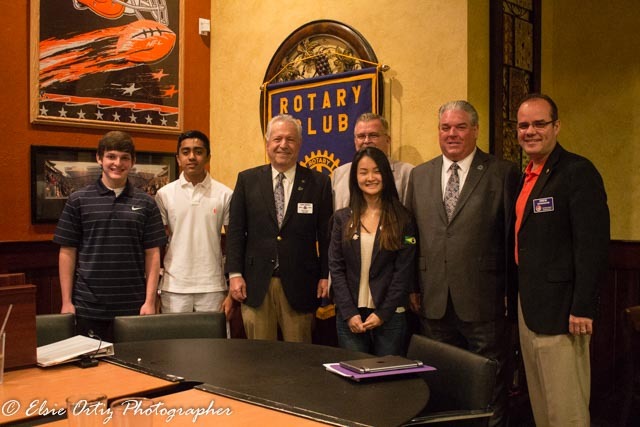 Larry spoke about the Rotarians for Hope initiative and the importance of Club activity. 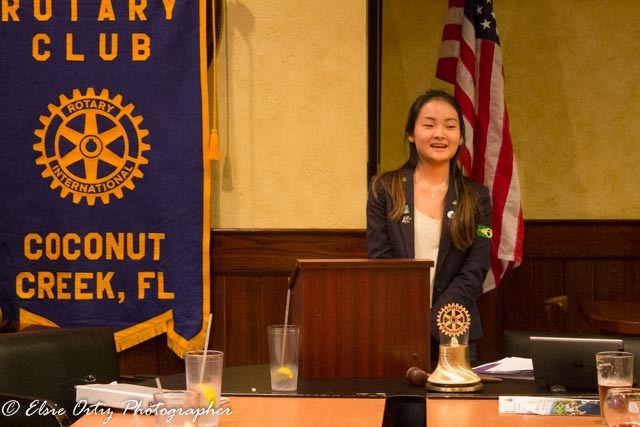 The Interact Club from North Broward Prep was given a Certificate recognizing the Interact Club. 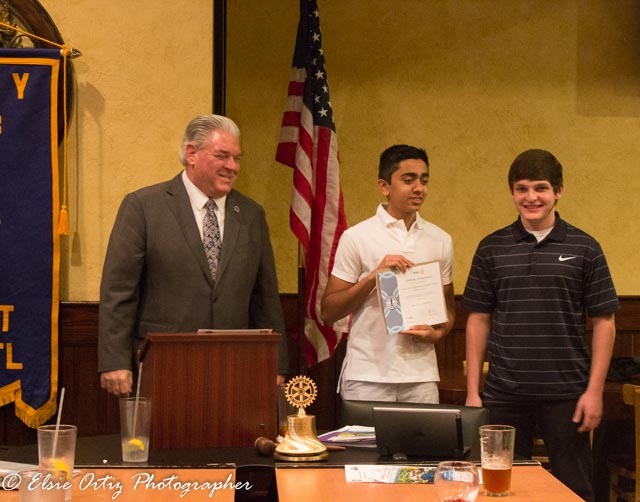 Both Interact President Yash Moondhra, and Vice President Jake Renko were on hand to receive this from the Club. 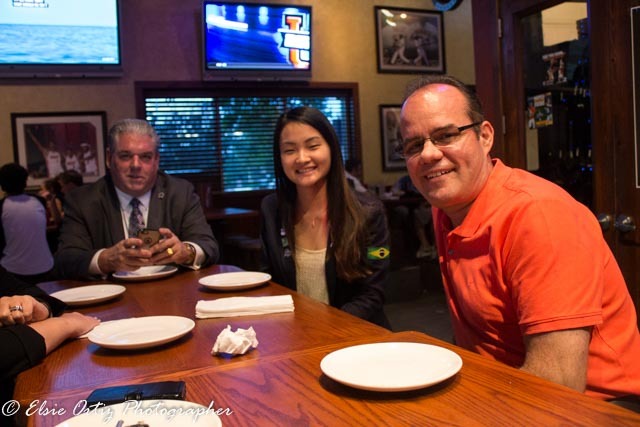 Making her first for many appearances was Aya, our Youth Exchange Student from Brazil. She introduced herself to the Club and expressed how happy she was to be here and looks forward to sharing time with each of us. We also had in attendance some good friends from other Rotary clubs in the district and a possible new member. The evening ended with Fellowship with Wings and Beer where everyone just relaxed and enjoyed each others company. Want to be a part of this? We are easy to follow, just check us out here and on Facebook and Twitter. We have a very exciting year planned with Service Projects and Fund Raisers so book mark us so you do not miss a single event. Be a part of the “Best Kept Secret” in Coconut Creek.